New York, 25 April 2017 — The Department of Defense said it plans to give Sanofi Pasteur exclusive rights to a Zika vaccine candidate developed by the United States government with taxpayer resources. The deal gives Sanofi a blank check to charge high prices for the vaccine and contains no known guarantee that the vaccine will be developed in a timely and appropriate manner and made available in the US and all countries where it is needed. The vaccine, which was initially developed by scientists at the Walter Reed Army Institute of Research, could be a critical tool to fight Zika in some of the hardest-hit countries like Brazil, which has had 220,213 suspected cases since 2015, Honduras (32,130 suspected cases) and El Salvador (11,471 suspected cases). 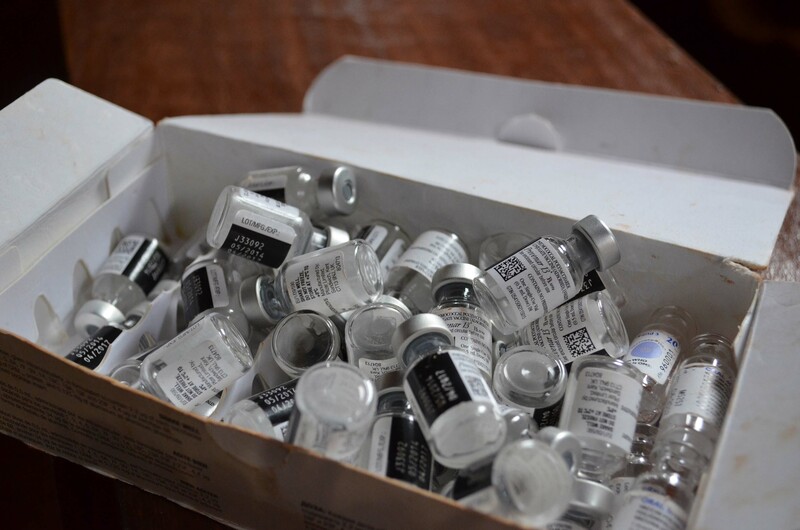 As an organization, Doctors Without Borders/Médecins Sans Frontières (MSF) confronts the toll of vaccine-preventable diseases and understands how high prices and shortages of existing vaccines are a barrier to access and increased vaccine coverage. For example, one third of the world’s countries have not been able to introduce the pneumonia vaccine because the companies that produce it charge so much and there is no competition to bring prices down. In fact, the price to vaccinate a child is now 68 times more expensive than in 2001, mainly due to the cost of this single pneumonia vaccine. The US Army Medical Research and Materiel Command sent a letter to MSF and other public health groups that had voiced concerns confirming its intent to issue a non-exclusive license. In a submission to the Army in January, MSF stated its concerns about granting Sanofi an exclusive license and urged the DoD to instead grant an open, non-exclusive patent license with safeguards to ensure its future global availability and affordability. An open innovation approach that allows competition and ensures a variety of entities can further develop this US government-funded vaccine is the best strategy for the government, medical treatment providers like MSF and people affected by Zika. Exclusive licenses like the one DoD granted can often hinder public health because they limit who can work on researching, developing and manufacturing a product. A non-exclusive license means a wider range of developers are legally allowed to work on this vaccine, which could help get it to market quicker than if just one company is working on it. For example, the US National Institutes of Health’s Public Health Service granted a non-exclusive license for the development of the human-bovine reassortant rotavirus vaccine to allow eight organizations across the world to manufacture and distribute the vaccine to get it to the people who need it more quickly. A non-exclusive license should also have affordability and production commitments to make sure there’s a stable and affordable vaccine supply for people in the United States and in all countries where it is needed, including in lower-income countries that are at higher risk and less likely to be able to afford a hefty price tag. Finally, DoD should also publicly disclose the terms and conditions of this license to ensure the public has a chance to comment as well as know if key safeguards have been created like conditions in which the license can be revoked if the company decides to stop the development or production of the vaccine.